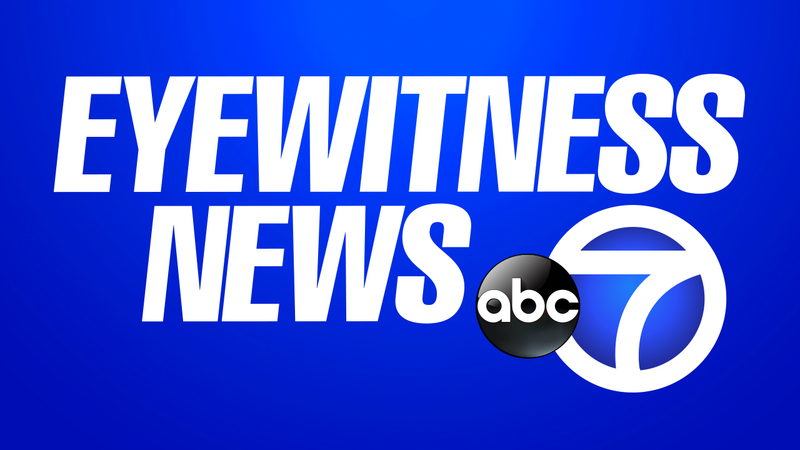 NEWBURGH, New York (WABC) -- An investigation is underway after four people were shot, one fatally, in Newburgh early Sunday. Authorities say the shooting occurred at 253 South William Street. One of the four gunshot victims was pronounced dead at St. Luke's Hospital. The City of Newburgh Police Department, in conjunction with the New York State Police Major Crimes Unit, and the Orange County District Attorney's Office are investigating the shooting.